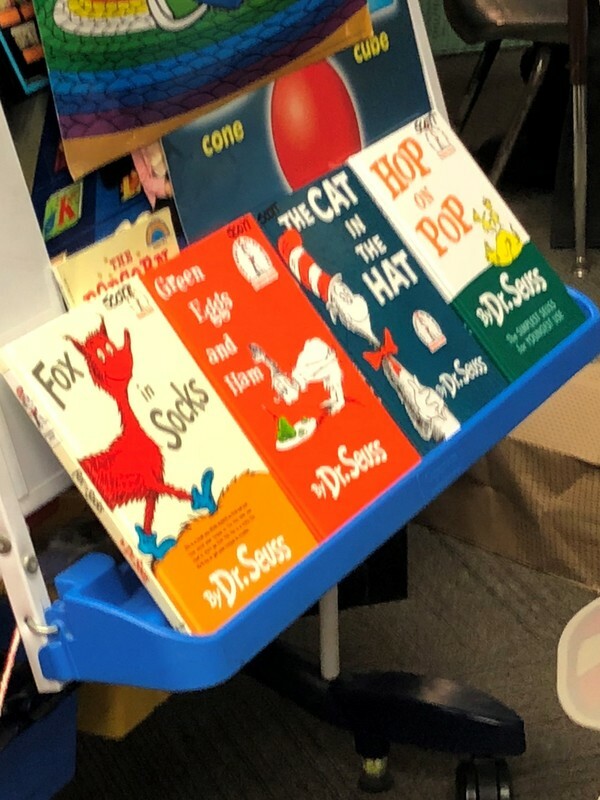 Read Across American Day is a nationwide reading celebration that takes place annually on March 2—Dr. Seuss’s birthday. 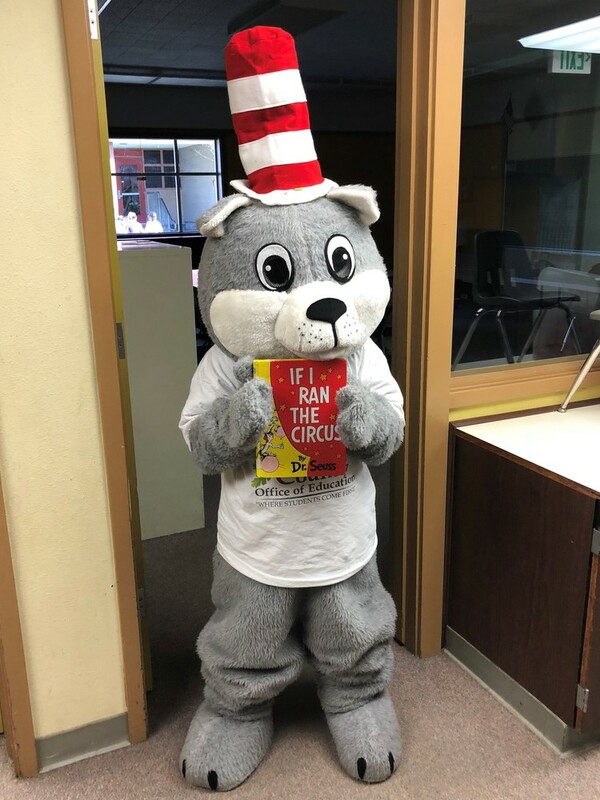 Across the country, thousands of schools, libraries, and community centers participate by bringing together kids, teens, and books. 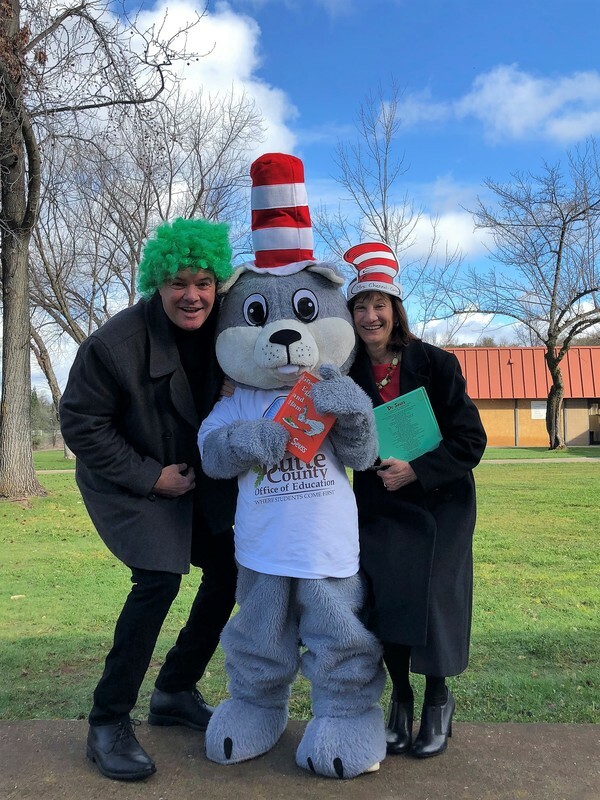 Tim Taylor and Chewy the Butte County Squirrel made a visit to Ophir Elementary School to participate in this exciting day and help celebrate with Butte County students. 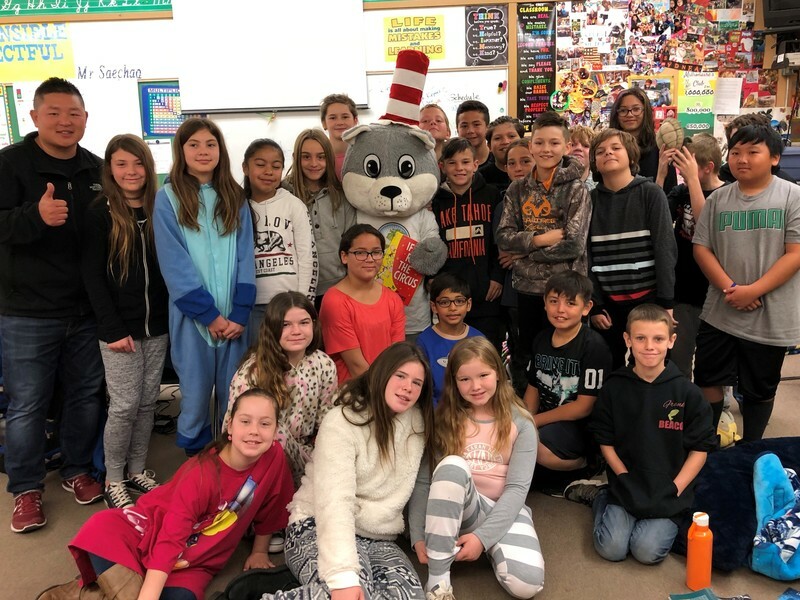 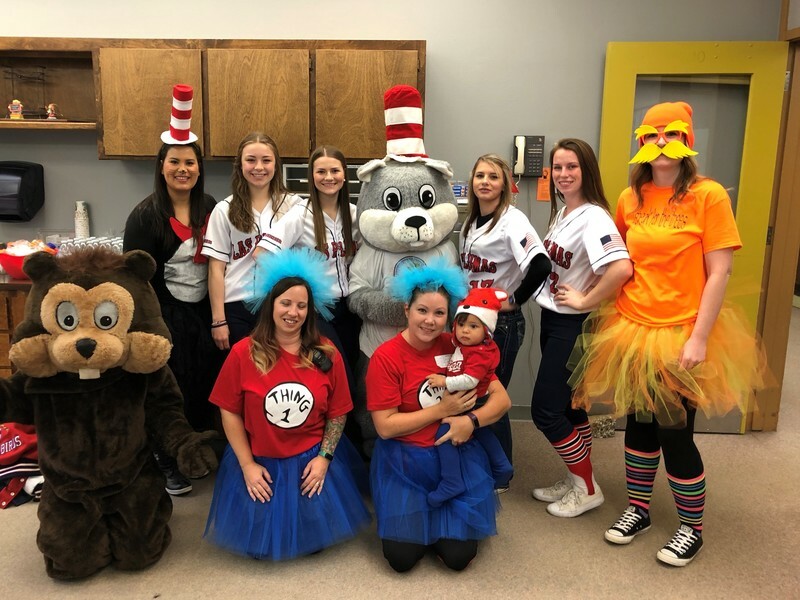 Chewy the Squirrel and the Ophir Gopher were impressed by the many volunteers who helped make the Ophir Read Across America event so special including PTO parents and Las Plumas High School softball team. 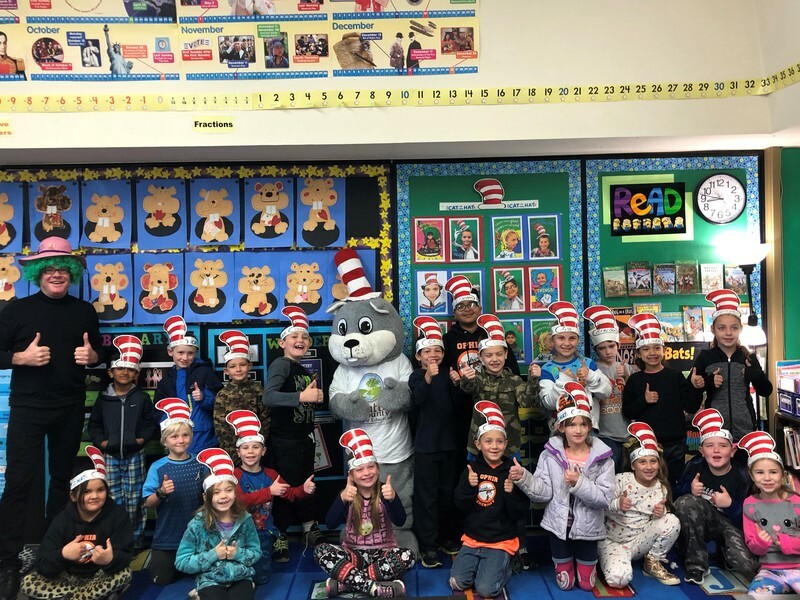 Tim Taylor, County Superintendent of Schools, read books to these eager students. 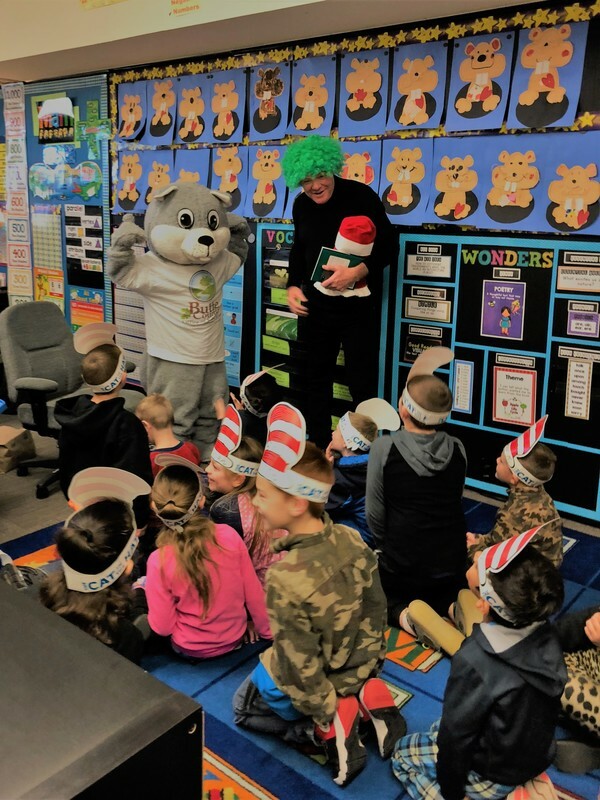 Penny Chennell-Carter, OCESD Superintendent and Tim Taylor both enjoyed reading to classrooms.